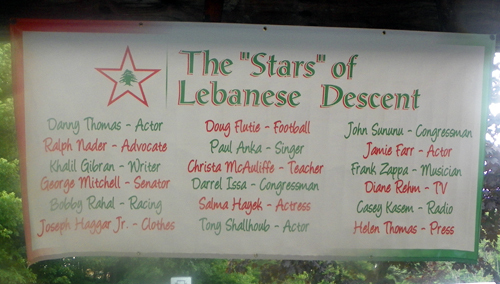 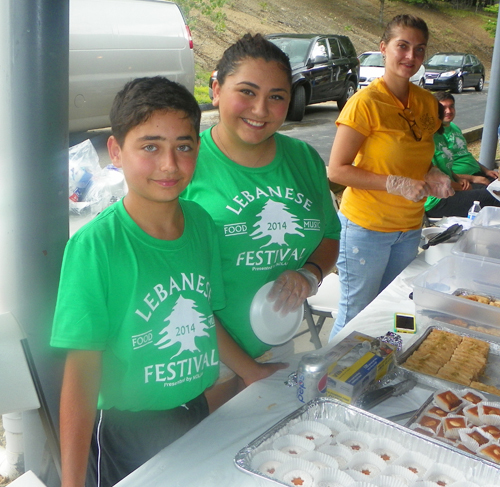 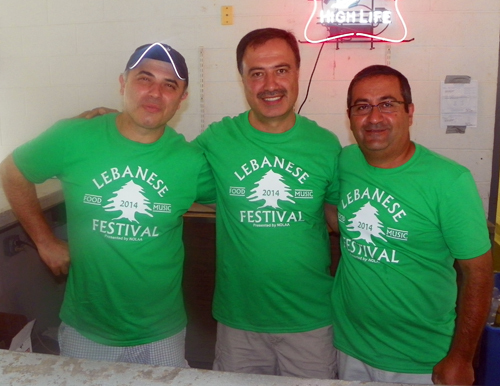 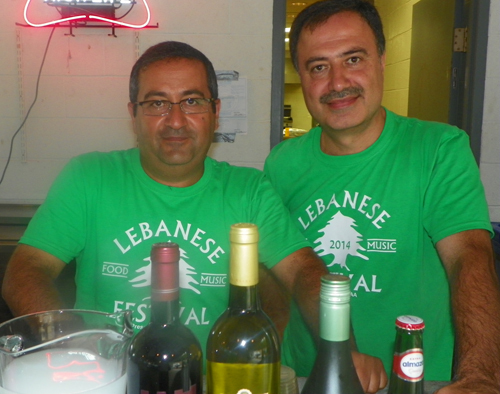 The Northern Ohio Lebanese American Association (NOLAA) held their annual picnic on the grounds of St Sava's. 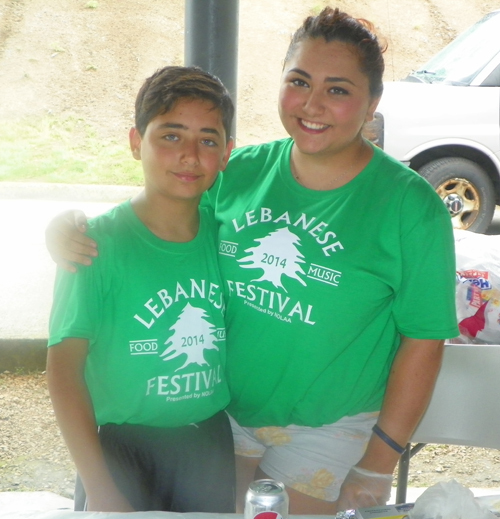 Music, dancing, food, drinks and fun for the whole family. 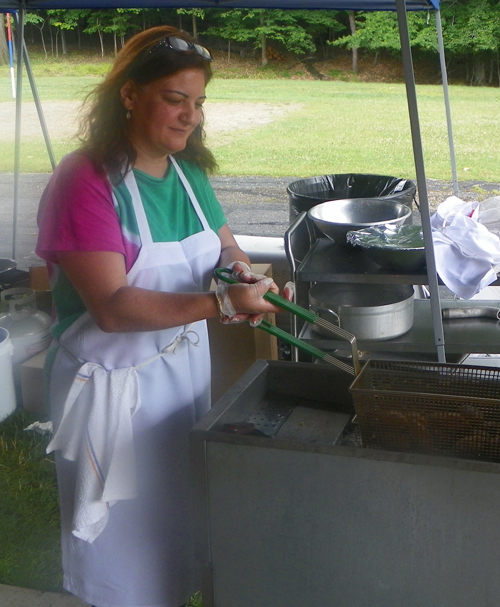 Enjoy these images from the 2014 NOLAA Picnic.